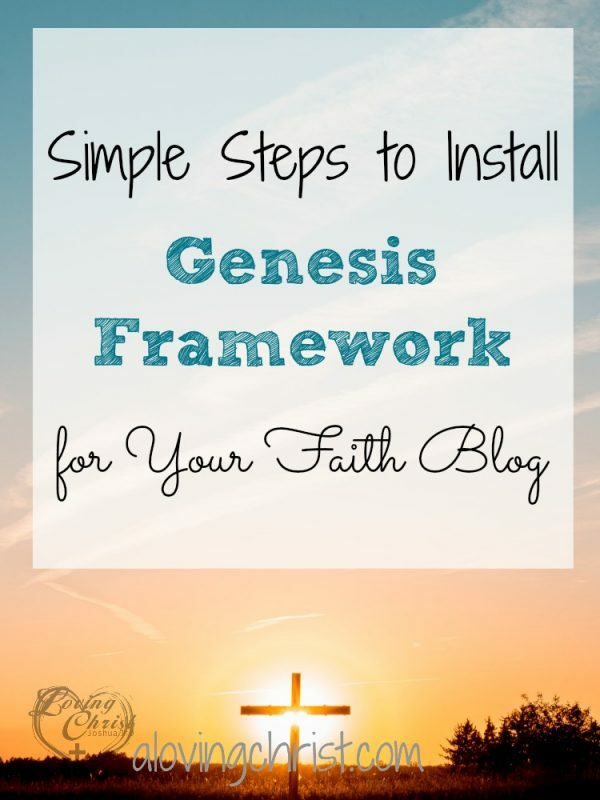 It’s easy to install Genesis – both the framework and child themes. Don’t get overwhelmed! I’m excited you’re here to learn how to install Genesis for your blog! It’s quite simply the best. Yes, I know that’s my opinion, but still… it’s truly wonderful! In the post, Why Using Genesis is Best for Your Blog, I shared reasons why I consider Genesis from StudioPress the best for your blog. While I’ve always been a techie, I haven’t been an advanced coder. That never slowed me down with Genesis. It has been easily customizable. You’ll love how easy it is to use Genesis! If you don’t have it yet, you can get it here – download Genesis Framework. You’ll need two things to use Genesis. First, you need the framework which is also called the parent theme. You’ll only need to purchase this one time. You can install child themes as many times as you’d like, but you won’t need to ever buy the framework again. Speaking of child themes, that’s the second thing you need – a Genesis child theme. You can find these at StudioPress as well or you can search the web for others you might like. I actually got my child theme, Graceful, from Laura at pixelmedesigns.com. Remember, you can change looks when you want simply by installing a new child theme. There are many free and low cost child themes available. I love that! If you’re just starting out, here’s an easy to follow video showing you just exactly how to install Genesis Framework and a Genesis child theme. Be sure you install the framework (parent theme) FIRST and then the child theme. Otherwise, it’ll go all wonky and won’t work. If you accidentally do these backwards, DON’T PANIC. Just uninstall both and start over. You’ve got this! Be sure to email me or comment below if you have questions or need help!